Every success has millions of errors and efforts behind it. It’s not a piece of cake to get success easily. You have to become a worm to get it. It takes years to be someone. Like we see the people who have monopoly in their respective fields. We should watch their struggle standards that provides us the real proofs that how they become special for all. Every field demands struggle and no one can act upon it, but those people who will act upon the demand becomes a real example for the upcoming generations. Every successful person and company in the world has its own personal corporate identity. Business card play a main role to show our identity in the world. 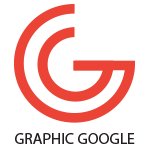 For graphic designer its a very hard task to make a creative or special business card for a company or brand. The final approval of any design depends on fine and professional presentation that reflects your strength of work. Mock-ups is one which not only give your designs a final and professional look but also save your time. 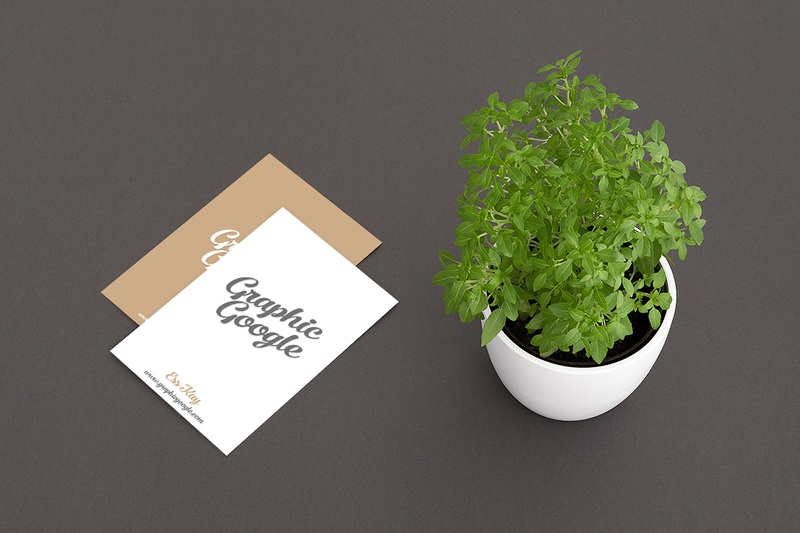 Today i am going to share with you Free Elite Class Business Card Mock-up Psd. 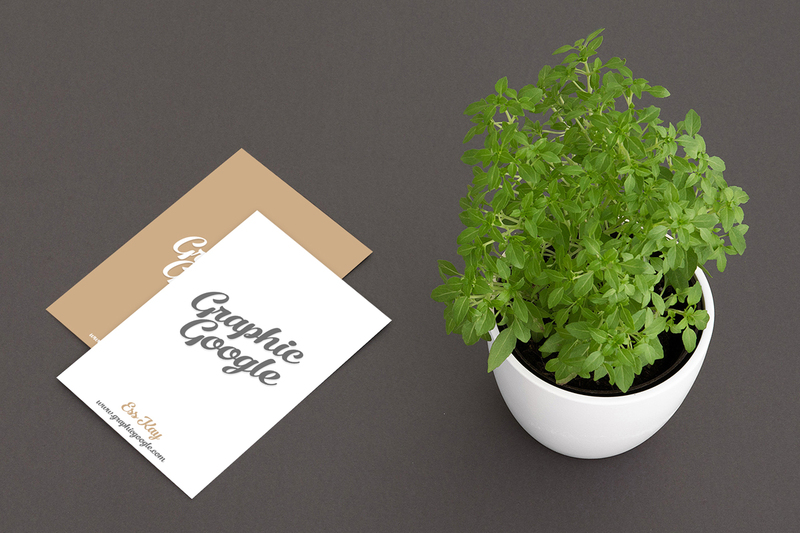 This business card mock-up is designed in Photoshop CS6. You can get the final look of front & back side of your business cards with the help of Smart-layer. Simply double click the smart-layer, paste your design, save and close it. Finally you can get your desire business card presentation.